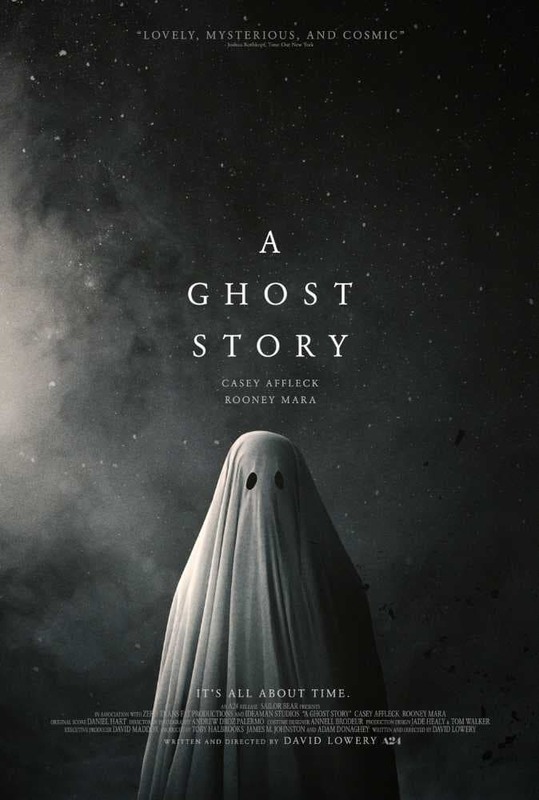 Brief Synopsis: "A Ghost Stroy ( 2017) is releasing on 2017. the story line of the movie is based on a man who deads in an accident and after death come to his family home and see his wife's life without him. The star cast of the movie is Sonia Acevedo, Casey Affleck, and Carlos Bermudez." Lisa Marie Bowman 90 - Brilliant, though not for everyone.